In Pakistan there are a number of universities that are offering degrees of CE at undergraduate and post graduate level. To find out which university is best for CE we are providing a list of top 10 institutions that are providing Computer Engineering degrees in Pakistan. Q: Which University Is Best For Computer Engineering In Pakistan? 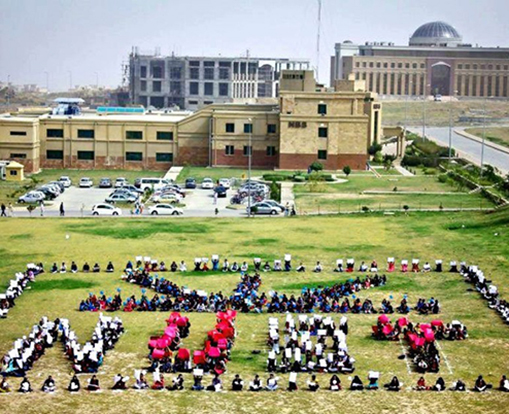 National University of Science and Technology commonly known as NUST University Islamabad is one of the major public sector institutions of Pakistan. The institution was founded in 1981. Initially the institution was established to train the cadets of Pakistan Air Force. In 2008 the HQ of the institution was shifted to the newly constructed campus building in Islamabad. 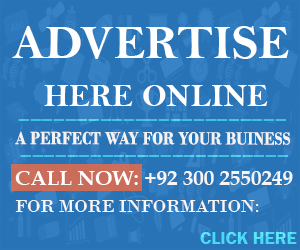 Other institutes are located in Karachi, Rawalpindi and Risalpur. NUST has many sub-institutes and colleges that are offering a large number of degrees in various academic disciplines of studies. In 2014 NUST is ranked amongst the top 500 best universities of the world. College of Electrical and Mechanical Engineering also known as CEME is an engineering institution of NUST that is offering various engineering degrees. The institution is offering engineering degrees to the civilian students along with the technical cadets of Pakistan Army who starts their initial training at KAKUL academy and later they join Pakistan Army Corps of Electrical and Mechanical Engineering. For admission students are require to apply online through admission interface for their respective degree programs. For admission at NUST candidate must possess the terminal degree with minimum of 60% marks. O A-levels and other students with non F.Sc degree require providing the equivalency certificate. I have done ICS(Phys) but unfortunetly I take my study very lightly as I have chosed subjects which I liked most and thought I can easily get marks but really unfortunetly I got only 55% in part-1. ? Currently am giving my part-2 exams and expect to get 70% +. I also expect to get good marks in NTS test which I will be giving next month.. I am alot interested in computer subjects especially in Software engineering. Will be very thanksful for your guidance. Where is National University of computer and emerging sciences (FAST-NU)? I am pretty sure I did Computer Engineering from there just graduated.